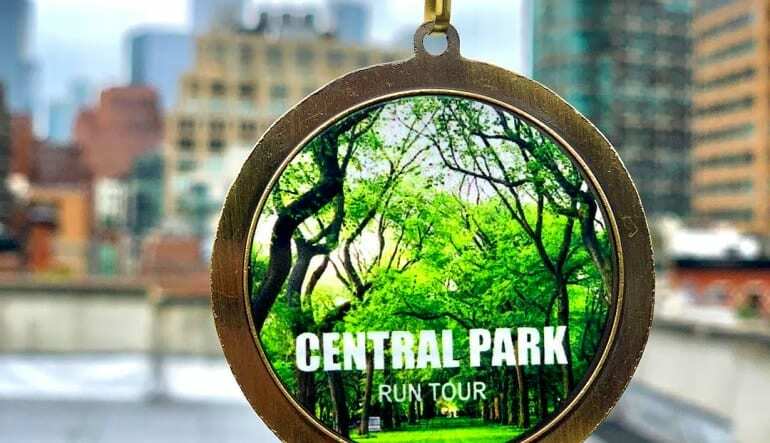 Bask in the beauty of one of the world’s most famous parks with this NYC running tour! Manhattan is a history buff’s dream and its crown jewel is Central Park. 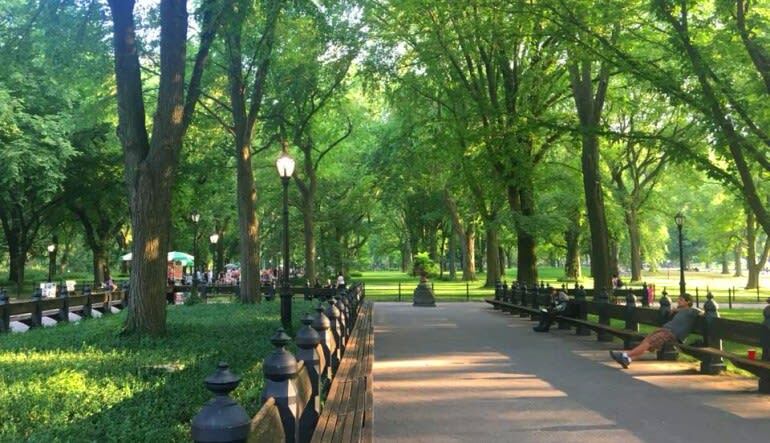 Bask in the beauty of a morning in one of the world’s most famous parks with this New York City running tour! 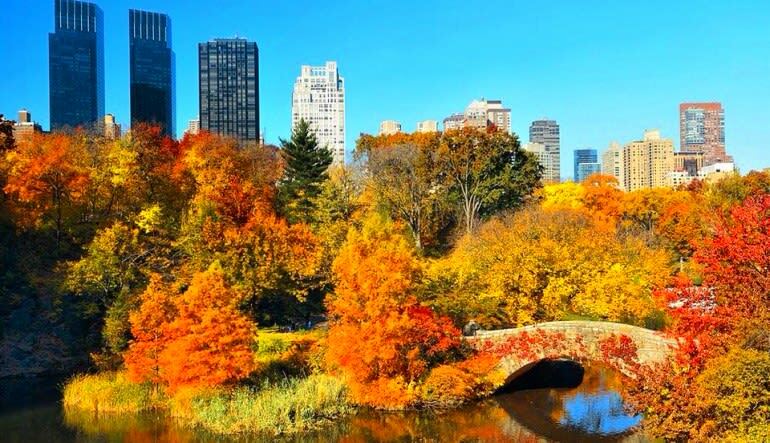 Manhattan is a history buff’s dream and its crown jewel is Central Park. Established in 1857 and named a National Historic Landmark itself in 1962, the 843-acre park is rife with amazing sites and points of interest and you’ll get to experience them all while giving your body some much needed exercise. Beginning in front of the famous U.S.S. Maine Monument, where you’ll meet your expert guide and running coach, you and your fellow runners will make your way through the winding paths of Central Park, a virtual hive of activity for NYC visitors and locals alike. The Park is one of the best places in the city for outdoor activities such as biking, picnicking, and, of course, running. 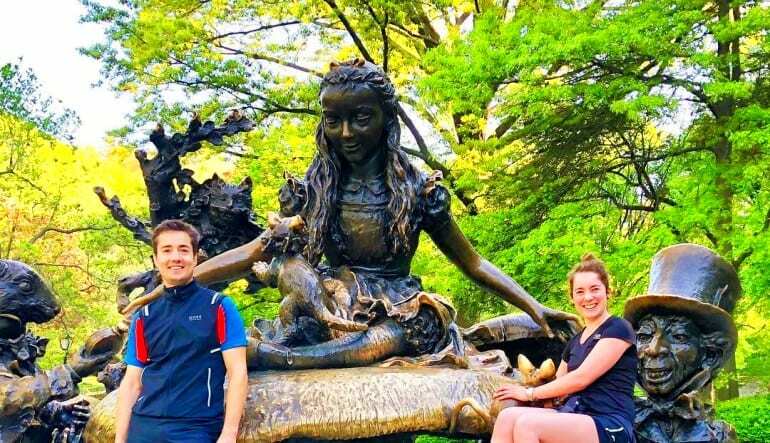 As you work your body, your guide will engage your mind too with interesting facts and histories of iconic landmarks such as the Strawberry Fields, the Great Lawn and Belvedere Castle as well as lesser known sites as the Reservoir and Conservatory Water. Your 5 mile journey will take you all the way through this urban oasis for a morning filled with fitness fun and exploration.